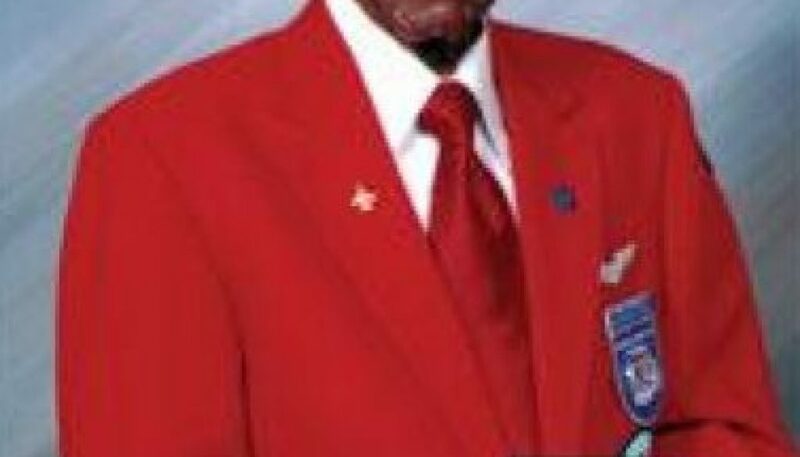 Leroy Bowman, an original Tuskegee Airman, is a native of Sumter, South Carolina. He attended public schools in Sumter and graduated from high school in 1940. 1st Lt. Bowman entered the United States Army in September 1941. In December 1941, he was assigned to the 76th Coast Artillery Unit in Philadelphia, Pennsylvania. With this unit, he traveled to Los Angeles, California and remained there until the unit embarked to the South Pacific. After being aboard the ship for four days, he was ordered off the ship and returned to shore where he remained on temporary assignment in Wilmington, California, until reporting for aviation cadet training at Tuskegee Army Air Field, Alabama. There he received flight training in the PT-17, BT-13, and AT-6. On March 25, 1943, he graduated with Class 43-C as a second lieutenant and a single engine fighter pilot in the Army Air Corps. He is one of the 994 black military aviators who trained at an isolated and segregated training complex near the town of Tuskegee, Alabama, and at Tuskegee Institute. As a fighter pilot in the 332nd Fighter Group (Red Tail Angels), 1st Lt. Bowman flew thirty-six combat missions against the German Luftwaffe, escorting American bombers to and from their targets. After the war, 1st Lt. Bowman earned degrees from Morris College in Sumter and Hofstra University in Hempstead, New York. Lt. Bowman worked as a teacher, a principal and as administrator for curriculum and attendance in the Union Free School District #9, Wyandanch Long Island, New York.  He retired from the New York School System in 1986 and returned to Sumter. On February 23, 2006 Tuskegee University, recognized 1st Lt. Bowman outstanding achievements by awarding him an Honorary Doctorate Degree of Public Service. On March 29, 2007, then President George Bush presented the Congressional Gold Medal Award to the Original Tuskegee Airmen. 1st Lt. Bowman was among the 300 Original Tuskegee Airmen present to receive the Award in the Capitol Rotunda, Washington, DC. On May 9, 2009 Morris College, recognized 1st Lt. Bowman contributions to society by awarding him an Honorary Doctorate Degree of Humane Letters. He’s married to the former Mildred Watson of Loris, SC. They have two adult children.